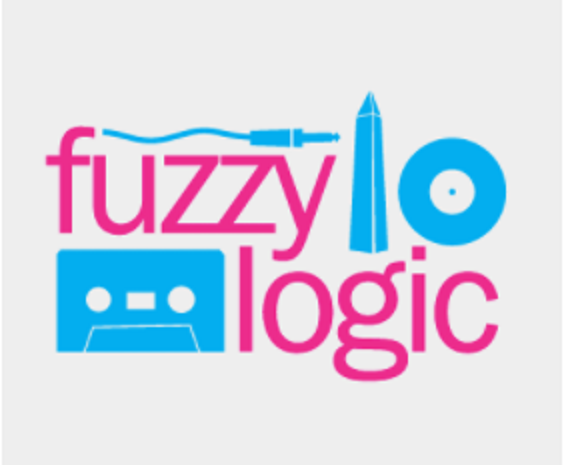 The second part of former Mansun frontman Paul Draper’s interview with the American blog ‘Fuzzy Logic’ is now available online. In it you can read about plans to reissue Mansun’s seminal album ‘Six’, past and future Mansun Conventions and Paul’s verdict on Kim Jong Un joining the Korean Mansun Tribute Band ! 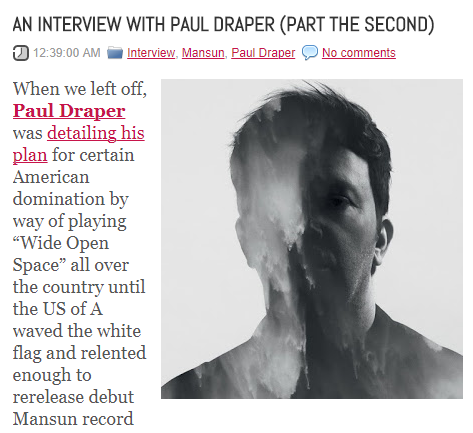 You can find the whole of this great interview HERE .